Genetic differences in protein-coding genes alone cannot account for the dramatic variation between species, so scientists increasingly focus on differences in gene regulation—mechanisms that control how and to what degree genes are activated. Ma said Phylo-HMGP addresses what might be called the "Starbucks problem" in these multi-species analyses. 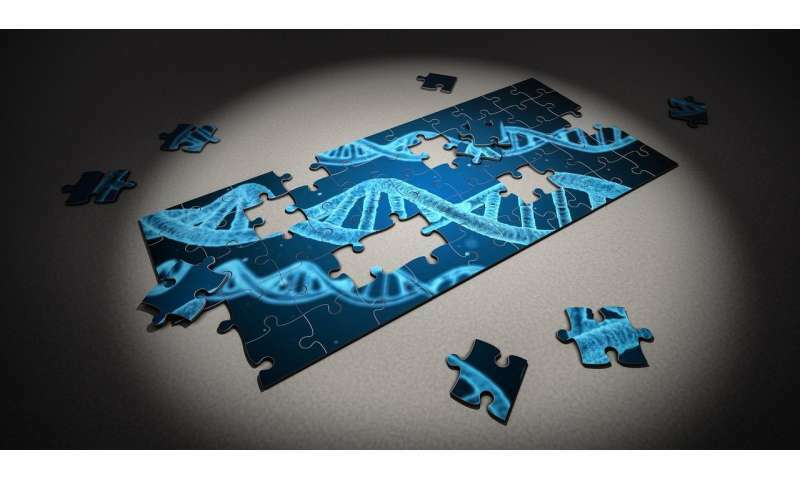 Just as coffee vendors tend to sell drinks in small, medium and large sizes, analysis tools typically characterize functional genomic data as low, medium or high. "With Phylo-HMGP, we can look at each functional genomic value as a continuous signal—showing the actual activity level, rather than just a rough level estimate," said Yang Yang, a Ph.D. student in CMU's Computational Biology Department and first author of the study. "In this way, we're able to fully utilize the data that have been gathered."